While you know the basics of brushing and flossing, you may not know the little-known secrets about your teeth and smile. Luckily, family dentistry specialists have divulged these five important facts to encourage you to take care of your teeth. Words of Wisdom from Affordable Dental Care Clinics There’s more to your teeth than meets the eye. A dentist spends many years in school learning the details of teeth. Now, dentists share the most fascinating facts with you. After learning these dental secrets, you’ll understand why it’s so essential to find the right dentist in Atlanta, as well as making sure to get regular check-ups and cleanings, and taking care of your teeth at home. Fact #1 – The tooth enamel that covers the top surface on your tooth is actually the hardest part of your body. Fact #2 – According to family dentistry experts, the average person spends 38.5 days brushing their teeth throughout their lives. Fact #3 – You know that visiting the dentist in Atlanta can help prevent many dental diseases, but there are other major medical conditions like heart disease, diabetes, and osteoporosis that are either directly or indirectly related to your oral health. Fact #4 – If one of your teeth falls out, quickly dip the tooth into milk and then hold it in your mouth. This will preserve the tooth longer. But most importantly, see your dentist or the nearest dentist in Atlanta immediately. 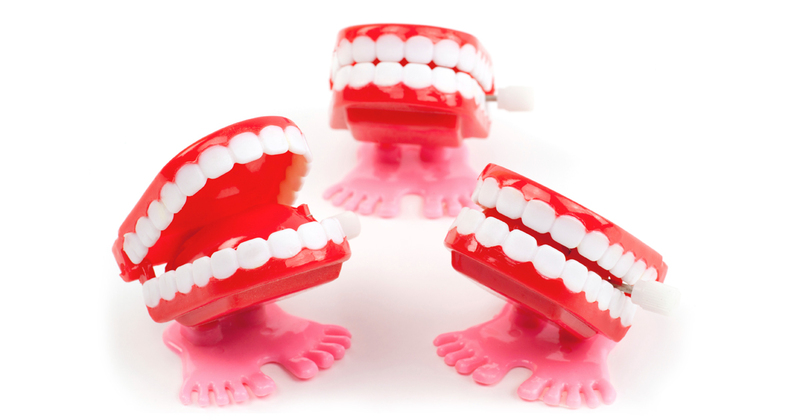 Fact #5 – Humans only get two sets of teeth in their lives, which are your baby teeth and your permanent teeth. That’s why it’s important to take care of your teeth at home and get regular professional checkups from a dentist you trust at an affordable dental care clinic. To get the dental care you deserve from an affordable dentist in Atlanta, call today at or make an appointment. Dental One Associates offers affordable family dentistry and gentle, compassionate dental care in Atlanta. With 8 affiliated practices throughout Georgia, our offices are conveniently located with extended hours to meet your needs. At , we provide most dental services, from basic preventative care and general dentistry to specialized procedures and complete dental reconstruction. We accept most dental insurance plans and offer affordable financial solutions for any budget. Patient satisfaction is our top priority and we strive to provide the exceptional, affordable dental care and personal touch that lead to lasting relationships. A smiling patient is our greatest reward and we look forward to keeping those smiles healthy, beautiful, and bright. Discover an affordable dentist who truly cares at .